Over the years, I’ve heard from a number of nonprofit clients expressing their desire to move to The Cloud to take advantage of Software/Platform-as-a-Service (Saas/PaaS) offerings. While these technologies are being marketed as the hip new thing, the concepts date back to the 1960s with mainframe computers (although it wasn’t until the early 2000s that full applications started being delivered via web browsers). There were, and still are, bridge solutions; Citrix and others allow legacy client-server applications to be delivered through a web browser. A software solution purposefully built to run as a service/platform. This service could be Enterprise Resource Planning (such as Workday) or a Customer Relationship Management (such as Salesforce). These applications are multi-tenant , which means all customers are on the same version of the application and hosted by the software or service vendor. SaaS implies the software was built –and will be maintained and configured– in certain ways. There are may different interpretations of The Cloud. The ones I like best are the third-party storage and application management services delivered by the big four: Amazon (AWS), Microsoft (Azure), Google and IBM. These companies provide a virtual infrastructure footprint, allowing organizations to leverage economies of scale. 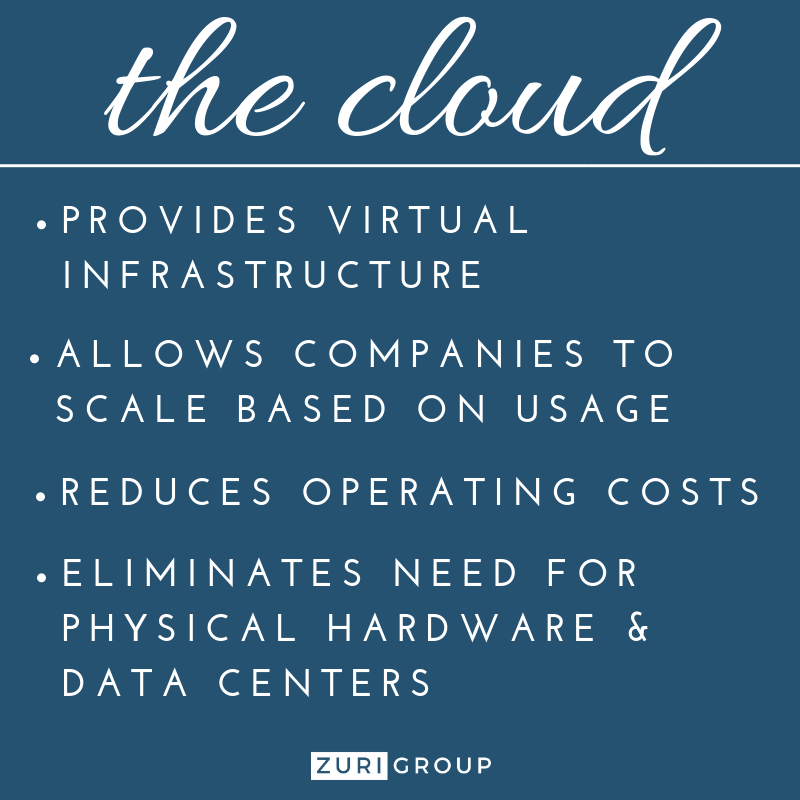 This reduces their operating costs by eliminating physical hardware and data centers. 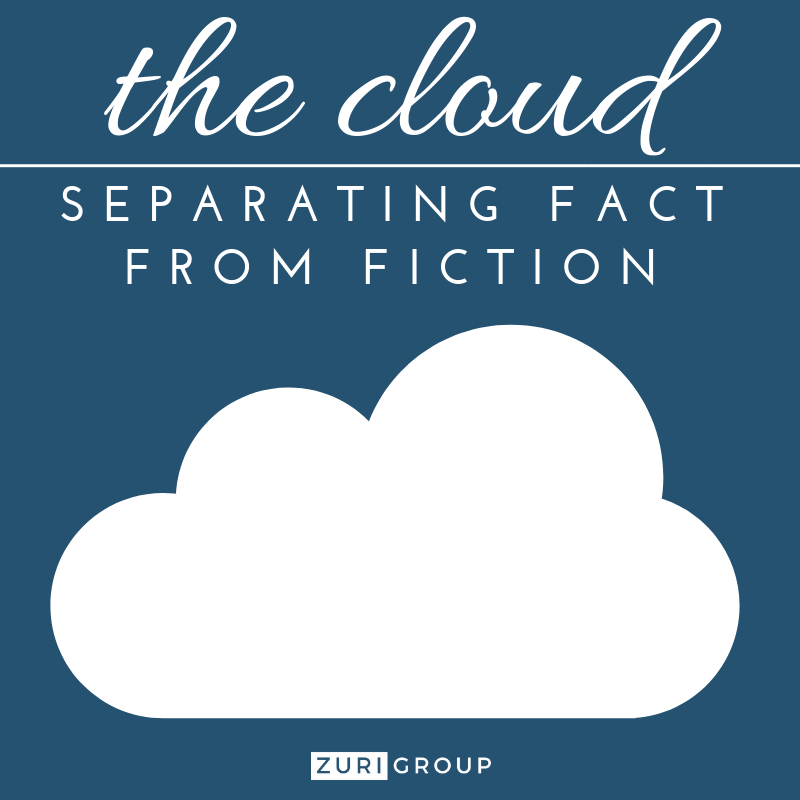 The Cloud is where software applications –SaaS or not– are located. Subscription versus perpetual-based licensing is similar to renting your house instead of buying it. Software companies prefer the subscription-based model for the predictability of their revenue; and their customers often like the lower initial costs to get started. Subscription pricing will likely be more expensive in the long-term, but may be an operating expense budget line, instead of a capital expenditure. There are many software companies (including some in the nonprofit sector) that have taken their portfolio of applications and moved them to The Cloud. There are even a few that have changed their licensing model to subscription and now say they are SaaS companies. 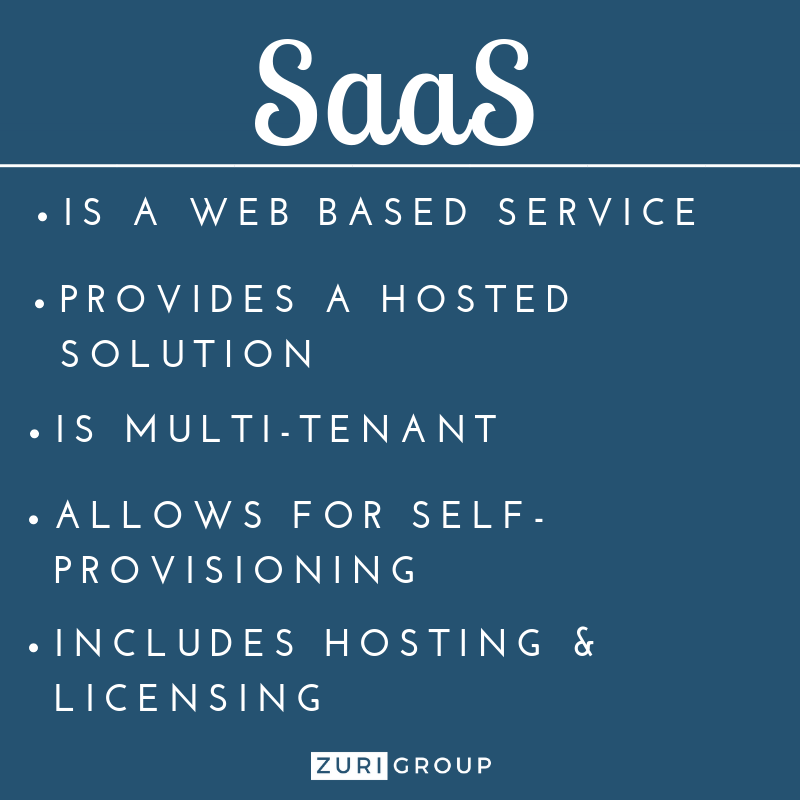 However, putting an application in a cloud environment and charging an annual fee for it doesn’t make it SaaS. As an example, when I joined the nonprofit community in 2006, Blackbaud and other third-parties were hosting The Raiser’s Edge for their nonprofit clients; providing them access through the Citrix web browser interface. Did that mean that Blackbaud was an early adopter of SaaS and that The Raiser’s Edge 7.x was a SaaS solution? How about other nonprofit software packages that had web browser interfaces– were these SaaS? Not really. Read beyond the marketing glitz: Cloud-based, enterprise software is not necessarily SaaS. This means pricing, maintenance, and support models will differ. Beware of limitations: SaaS can mean less access to data, more exposure to security concerns, and fewer chances for supported customizations. Some nonprofits will want SaaS to simplify their environments, but some will lose features and functions –like those available in third-party hosted, cloud-based enterprise applications– that may limit the applications’ effectiveness. Purposefully built SaaS applications are certainly revolutionizing our daily lives. Gartner recently said that by 2020, over 80% of our applications will be SaaS delivered. 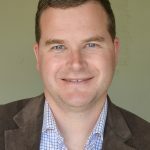 We are all flying into The Cloud at warp speed –and SaaS will certainly be a part of it– just be careful not to buy the marketing spin being pushed by some vendors that want to be SaaS but are not there yet. Is your organization looking into a SaaS product or considering a move to The Cloud? We’d love to talk to you about your options and help ensure that you find the solution that’s best for you! Contact us to get started today.